Solid board and folding carton cake boxes are typically used in bakeries and available in one and two piece designs. 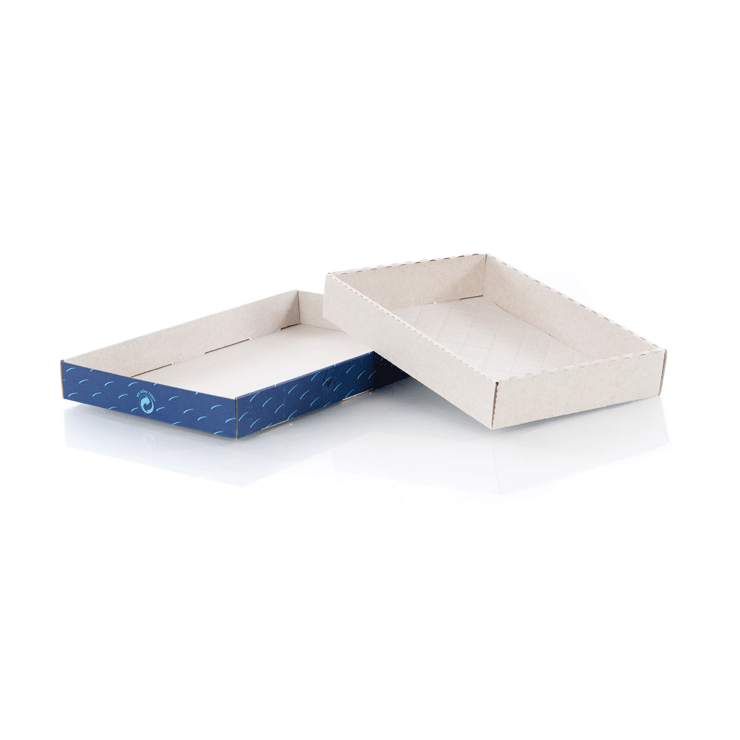 We offer an innovative cake box called ‘Torten Boy’ consisting of a tray and lid. This box can be opened from two sides allowing the cake to be removed horizontally rather than upwards. 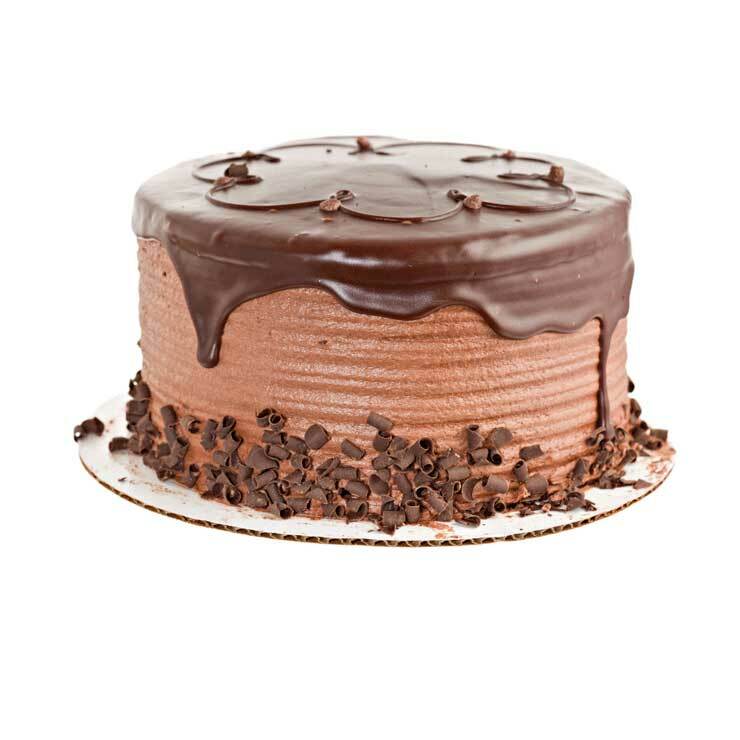 This avoids any difficulty removing the cake from the box and ensures there is no damage. 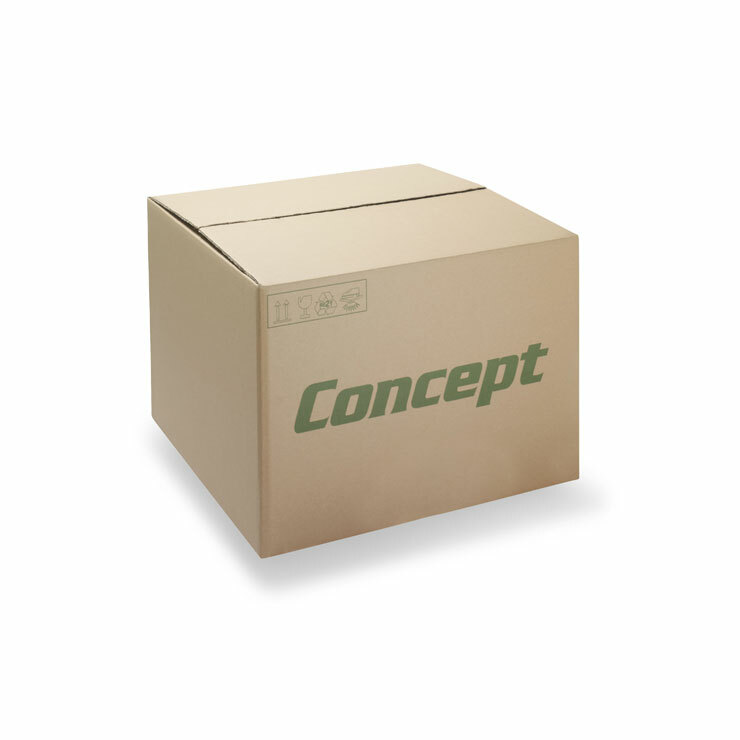 Corrugated cakes boxes are also available for large premium cakes that require maximum protection. All cake boxes can be custom printed with your logo, brand or decorative designs to ensure premium presentation of the product. Features such as window patching can be included, offering consumers excellent visibility of the product. Easy to use - can be erected by hand in seconds.